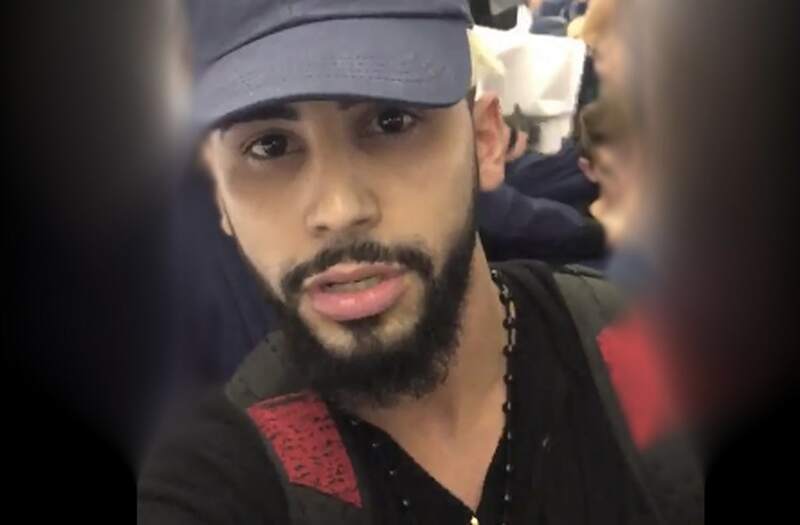 Delta Air Lines responded to accusations from YouTube star Adam Saleh on Wednesday after he posted a video saying he was kicked off a flight for speaking Arabic. "Two customers were removed from this flight and later rebooked after a disturbance in the cabin resulted in more than 20 customers expressing their discomfort. We're conducting a full review to understand what transpired. We are taking allegations of discrimination very seriously; our culture requires treating others with respect." Saleh, an internet star with over 1.6 million YouTube subscribers and over 260,000 Twitter followers posted a video of the incident to Twitter, where it quickly went viral. The post shows Saleh getting escorted off the plane, saying he said "one word" in another language before someone said they were "uncomfortable." According to Saleh, they were then escorted off the plane.